Great fit and very durable. I will order again. Great glove for the price. 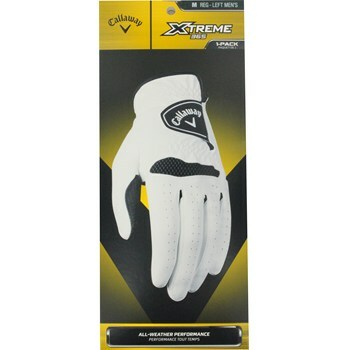 I purchased the M/L and fits nice and snug which is what I like to see in a golf glove.